Material: 67% acrylic, 29% nylon, 4% elastane. 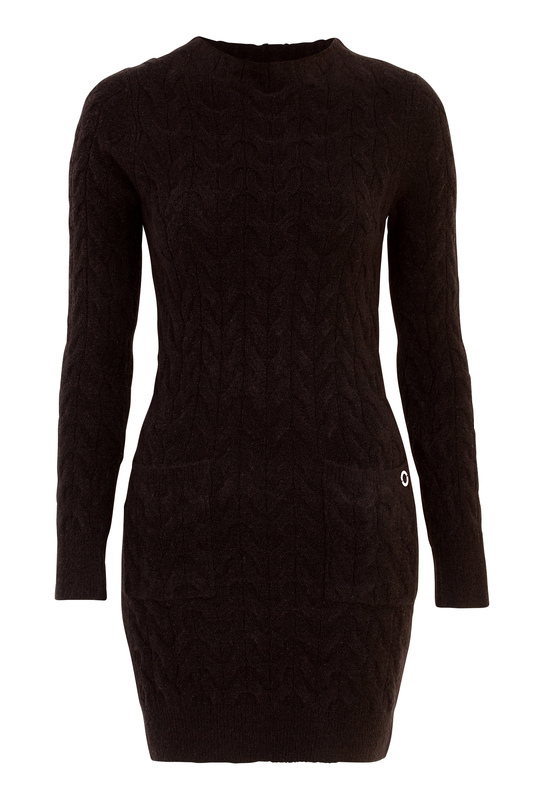 Soft knitted dress with a lovely quality from HAPPY HOLLY. The dress has a low collar and visible front pockets. Back length from shoulder 82 cm in size 36/38.